When thinking about the many advantages of HubSpot, a lot is said about the great functionalities of the platform and the proven and sound inbound marketing and sales methodology. However, one often overlooked factor of getting HubSpot is becoming a part of the HubSpot community of partners and users. They're not all focused on implementing HubSpot. In fact, HubSpot partners are quite diverse in their focus. Also, though this lists the different kinds of HubSpot partners, many of them are hybrids, so it's not unusual to see marketing agencies that also dabble in web development. The most obvious kind of HubSpot Partner is the marketing agency. This type of HubSpot partner, if they've been in business for a long time, most likely started as a traditional marketing agency focused on traditional marketing activities such as advertising, cold calling and direct mailing and later switched to inbound however, there are also newer marketing agencies that were founded as an inbound agency from the beginning. There are HubSpot partners that are web developers that focus mainly on building websites and blogs according to the principles of inbound marketing and allowing the HubSpot platform to manage website content. Since they have the web development technical knowledge combined with technical knowledge on HubSpot's platform, they're your go-to for developing your website. There are also strategy consultants that offer higher, top-level strategy consultancy guided by the inbound methodology. Since inbound contrasts from traditional marketing strategy when it comes to the process and operations, these inbound consultants provide a lot of value especially for companies that want to differentiate themselves. These organizations help companies plan and produce content. 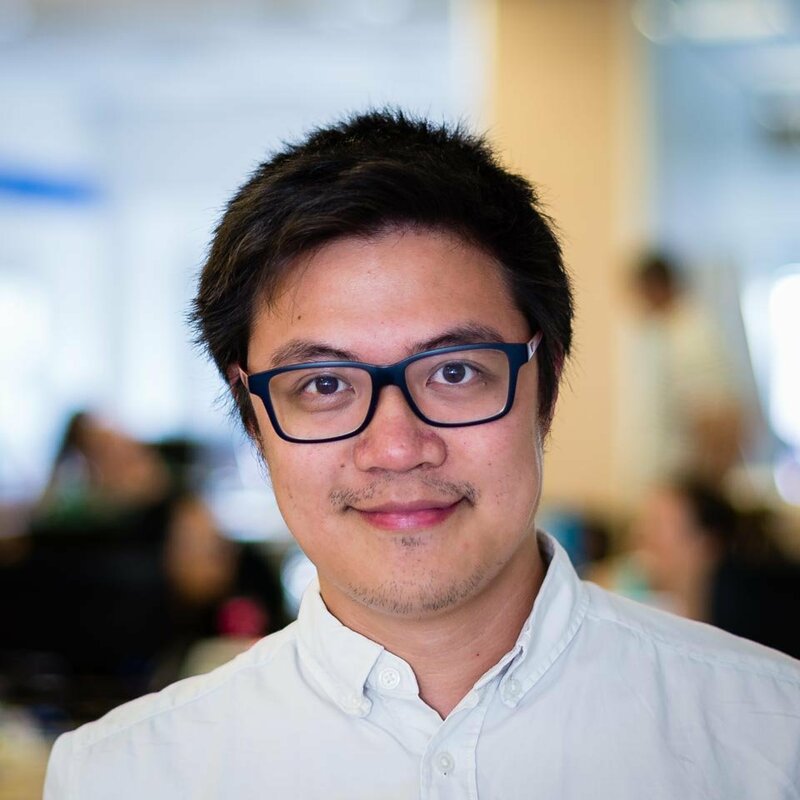 They produce blogs, guides, white papers, videos, infographics, animations and more according to the principles of inbound. Some can also produce translations of your content. Text content are all search engine-optimized and multimedia content are developed with the intention of converting leads. A few IT companies can also be found among the community of HubSpot partners. They usually focus on selling HubSpot as an IT solution for marketing and sales departments in companies. They can help implement HubSpot within their existing IT system. While they also technically fall under the previous section, HubSpot integrators and deserve their own mention as HubSpot puts special focus on these types of partners and sets them apart from regular HubSpot Partner Agencies. HubSpot Integration Partners, HubSpot Developers or HubSpot Integrators, as they are called, create integrations that allow HubSpot users to connect their HubSpot platform with other software. Extra Magnet is one such partner offering advanced marketing automation and complex HubSpot integration services. You've seen how the different kinds of HubSpot partners can cover everything from HubSpot implementation, to integration with your IT system, to content production, to strategy and planning and more. Everything from top to bottom in the implementation of HubSpot and its superior inbound methodology can be done with the help of HubSpot partners. One particular advantage is when you are attached to one HubSpot partner, you don't just open yourself up to all the services they offer but to the entire basket of services that the HubSpot partner network has. 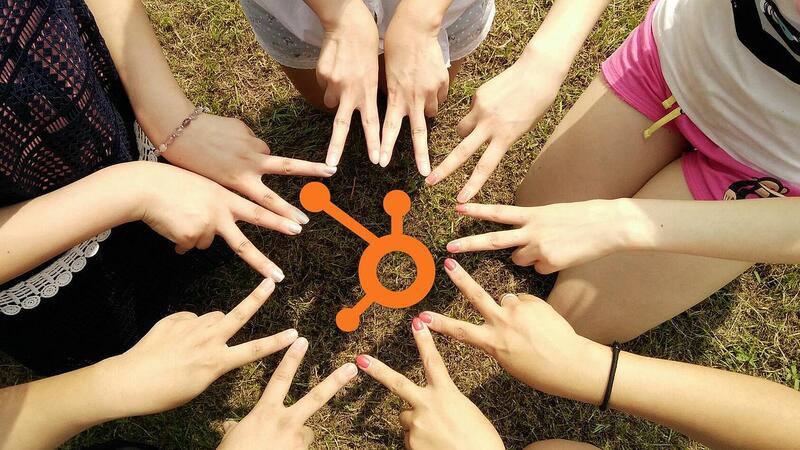 HubSpot's partner network works in a collaborative way. 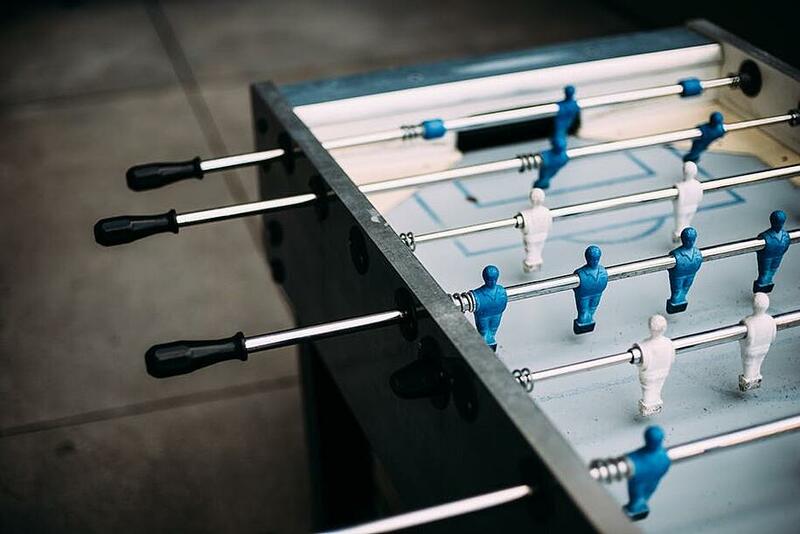 Whenever one partner lacks certain skills or capabilities, they can partner up with other HubSpot partners that focus on the needed services and can offer them jointly as a team. This situation can vary from region to region but for example, in our own experience as part of HubSpot's community of partners in Italy, it's quite common to have two or three HubSpot partners of varying skill sets to team up for one project to cater to all the client's diverse needs. If it sounds like a non-competitive partner ecosystem, that's exactly what it is (up to a certain point, of course). The application of the HubSpot inbound methodology requires changing a vast areas within a company. Firstly, to be a HubSpot partner, agencies are required to invest their success by paying an on boarding fee and undergo intensive training. This first barrier for entry means only the most serious agencies are made partners. Secondly, HubSpot has a rich training and certification program provided through the HubSpot Academy. While the academy has certifications free for the public, there are also courses reserved only for partners. Courses are regularly updated based on the changes in digital marketing trends. Certifications also have an expiry which means certified HubSpot professionals have to update themselves regularly. Having a HubSpot partner with HubSpot Academy-certified professionals ensures that you have the most up-to-date knowledge base supporting you. HubSpot organizes its own big convention every year called INBOUND. It brings together the entire HubSpot community of partners, users, customers and employees which effectively sets the tone and coordinates everyone for the year. You've just seen the great value brought by working with even just on HubSpot Partner. 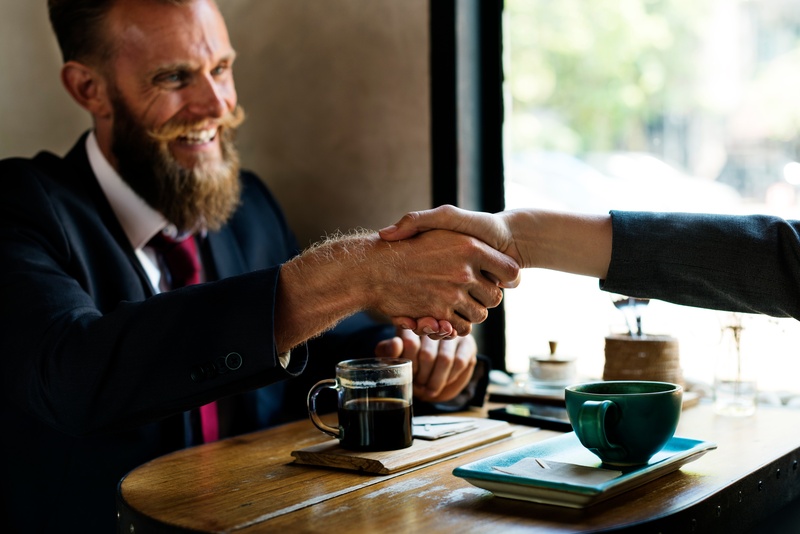 Whether that's a HubSpot Partner Agency or a HubSpot Developer, working with a certified partner can help you organization achieve its goals. If you want to see how partnering with a HubSpot partner such as ourselves can help you in your unique context, why not schedule a free consultancy session with our team? Just click the button below!